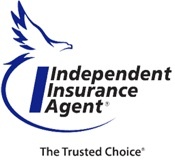 We are a highly dedicated independent insurance agency specializing in car insurance comparisons from over a dozen highly-rated insurance companies, resulting in the best insurance value from companies like Progressive, Travelers, Donegal, Encompass, Brethren Mutual, Cumberland, and Chubb. We compare car insurance offers and assist you in obtaining affordable car insurance rates without sacrificing coverage or value. We understand that choosing the best coverage can be difficult. Sometimes the cheapest car insurance option does not provide the best value. Our licensed, friendly, professional staff can often provide a similar auto insurance quote that also gives you the strong insurance protection you deserve. We can also provide an instant car insurance quote online to fulfill your needs quickly and accurately. Get A Car Insurance Quote and Start Saving! Call us at the number below, or click the online auto insurance quote request above to compare rates. 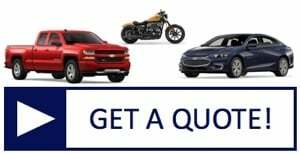 You can also send your existing auto insurance policy to us from a scan or other digital copy using the handy form on the Contact Us page, and we'll compare insurance quotes and get back to you with the results. Whether you have owned a car for years or are a first-time owner or driver, you've come to the right place! Our Pennsylvania auto insurance programs are among the best values in the state. Call American Insuring Group, LTD today for a complete coverage review and your free Pennsylvania car insurance quote. Looking for Commercial Truck Insurance? You'll Save on Car Insurance - Just Ask Our Customers! "Their quotes came in equal to or below the supposed 'discount' insurance companies ... the huge benefit is the personal touch ... when I call their office they recognize me and know who I am. That is something I value greatly." 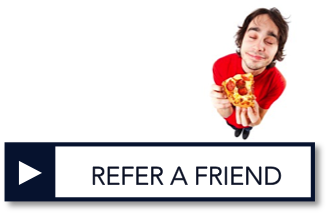 Refer a Friend, Get a Pizza! Help a friend save on car, motorcycle, SUV, or recreational vehicle insurance, and enjoy a FREE pizza on us! Progressive is one of the many brands of car insurance we offer. 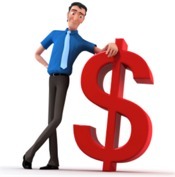 We get quotes from competing car insurance companies, giving you more ways to save! Temporary Car Insurance - We've Got You Covered! We offer temporary car insurance for your new automobile purchase. 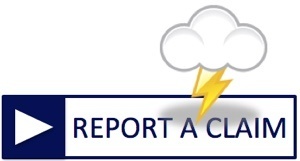 Drive safe and secure while you transfer your tags and bring your new car home!